When we talked about bike lights, we always think it is for night riding. While we ignore it when we riding in the daytime. 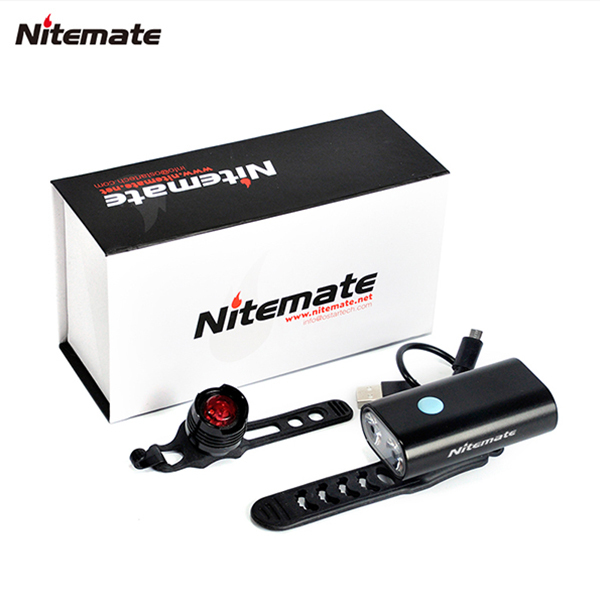 In fact, the bike light is also important for daytime riding, it can reduce your chances of an accident with a car. Lights are probably the most important bike accessory that you can have; well assuming you already have air in the tires, working brakes and a helmet. Lights are required for riding at dusk/night time in 50 US states. Lights provide two safety elements – they let you see and lets others see you. If you are new to riding you may think that lights are only for the night time. This could not be further from the truth. Daytime-running lights (DLR) are much safer than not having your lights on during the day. How much safer? Almost a whopping 20% safer. That is a pretty incredible statistic! Flashing versus constant lights. Flashing lights are often thought to be the best way to be seen; they are. However, there is a bit more to it than just being seen. With a flashing light it is more difficult to to determine the distance and speed of the bike for on-coming traffic versus a solid light. The best method is to use a combination of both flashing and solid light in combination. Several light on the market offer lights that support a flashing and solid combination mode. Be considerate to others. At some point in time we all have been hit with the “light stun ray”. Riding at night and comes along another rider with their light pointing at you. Not only is this inconsiderate it is dangerous for the rider that is hit with the blinding light. Even a small light in complete darkness can have a big impact on on-coming riders. The easiest method to reduce this issue is to quickly reach down and momentarily cover the light with your hand or point your light down until you pass the oncoming rider. In a world, you should consider riding with your bike lights on all the time. 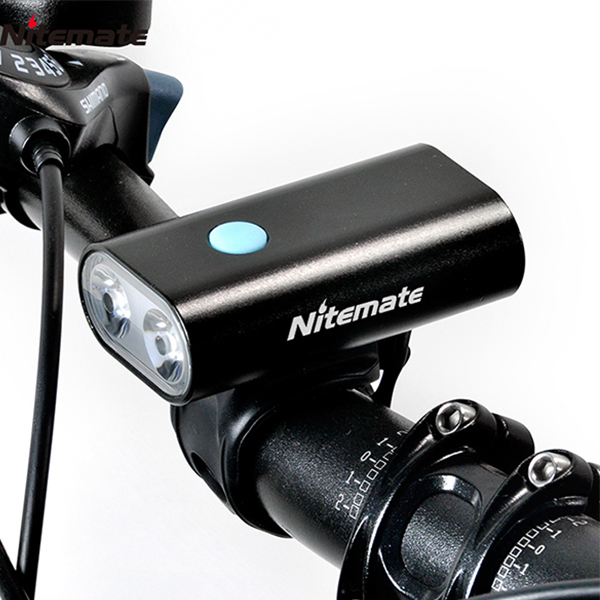 What factors should be considered when choose bike light? Sign up with your email to get updates fresh updates about our events.